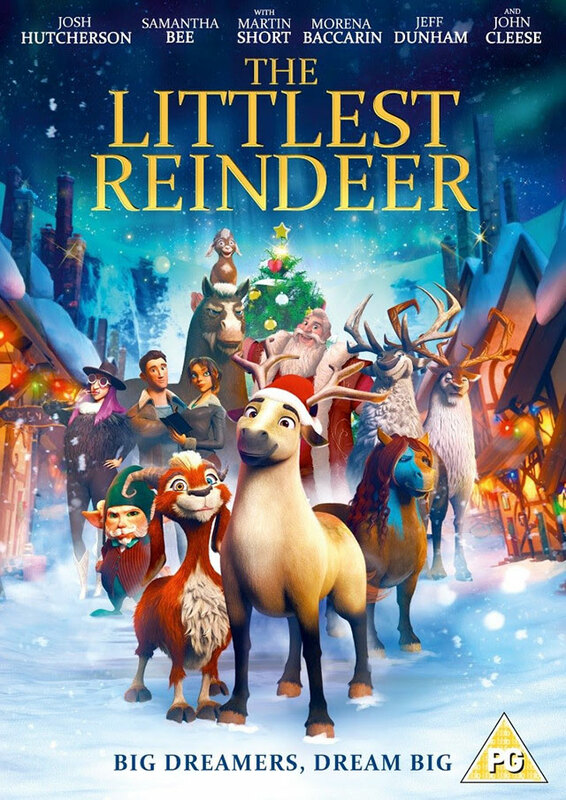 With Christmas fast approaching, Lionsgate have announced the release of animated family film The Littlest Reindeer on 29th October 2018 on DVD and Digital. The all-star voice cast includes Josh Hutcherson (The Hunger Games franchise), Samantha Bee (TV’s Full Frontal with Samantha Bee), Martin Short (The Santa Clause 3: The Escape Clause), Morena Baccarin (Deadpool; Deadpool 2), Jeff Dunham (The Nut Job; Smurfs: The Lost Village), and John Cleese (Monty Python). The Littlest Reindeer is a heart-warming tale about little dreamers and bigger dreams that will lift your spirits this holiday season. 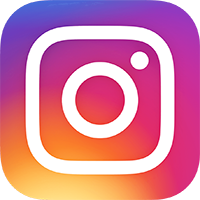 The film is written and directed by Jennifer Westcott. The release features one extra, a behind-the-scenes featurette titled Making The Littlest Reindeer.